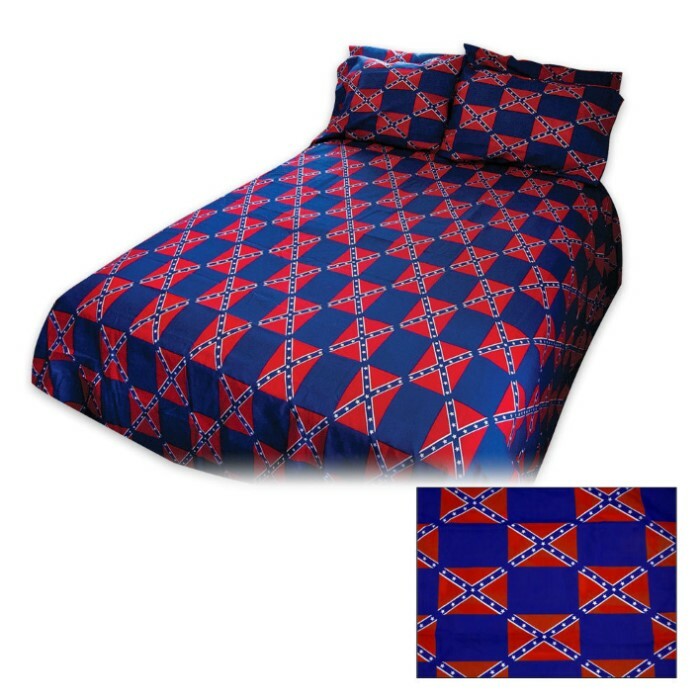 Rebel Flag Blue Queen Sheet Set | BUDK.com - Knives & Swords At The Lowest Prices! Treat yourself to the ultimate in feel, softness and comfort! 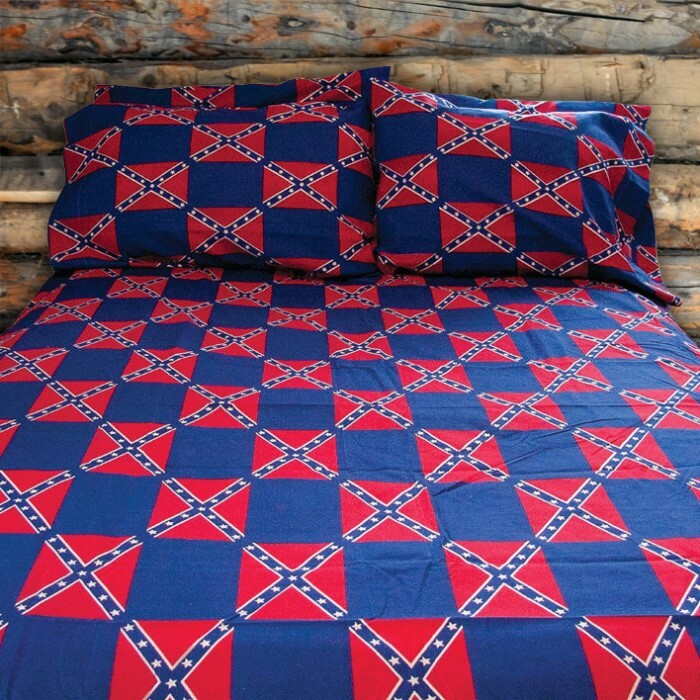 This Blue Rebel Flag sheet set is even softer than Egyptian Cotton!